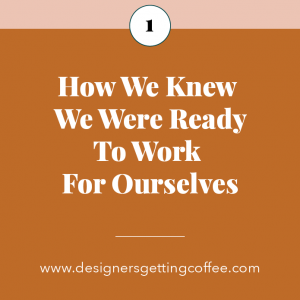 Listen to the latest episodes of Designers Getting Coffee. 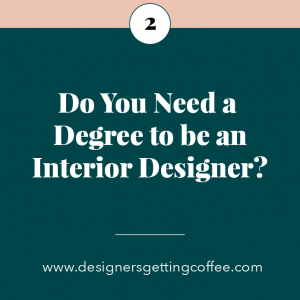 Episode 2: Do You Need a Degree to be an Interior Designer? 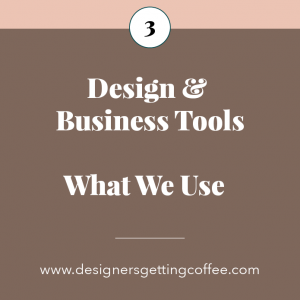 ...is real-talk about running your design business with head and heart. Hosted by Waco interior designer Kate Bendewald and Atlanta interior designer Lesley Myrick. © 2019 Designers Getting Coffee. All Rights Reserved.